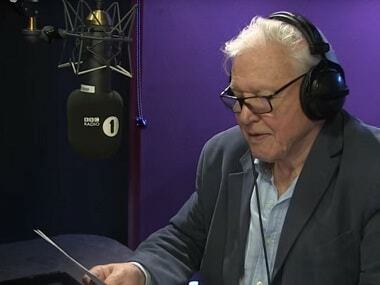 If you thought Adele's Hello cannot get any better, wait till you hear Sir David Attenborough narrate the opening sequence. 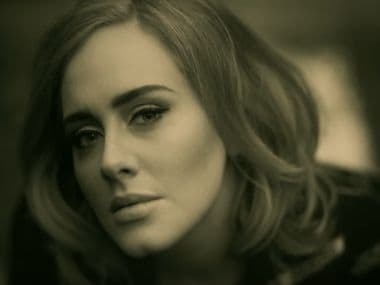 After teasing fans with a surprise 30-second clip of the track during X Factor, the video for Adele's new song Hello has premiered online and it is everything we look forward to in an Adele song. 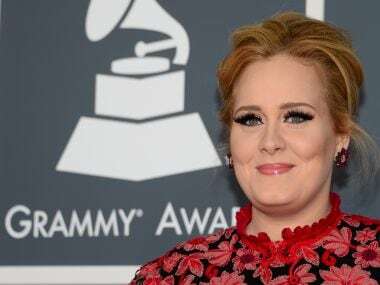 Adele, whose separation ballad Someone Like You was an international blockbuster, has announced that her next album will be entitled 25 and examine life on the cusp of adulthood. 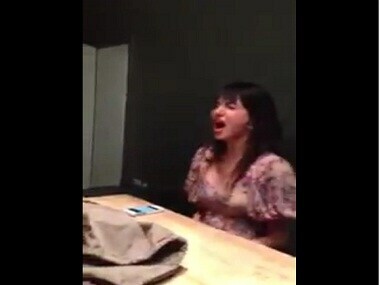 While the song plays on her phone, Anushka Sharma sings along, with the adequate hand gestures. 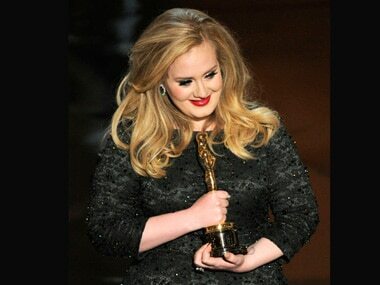 Pharrell Williams has praised Grammy-winner Adele, calling her a "masterful writer'. Singer Adele is reportedly living apart from her partner Simon Konecki, fuelling rumours that the couple has split. Did you know that Adele earns 80,000 pounds a day? 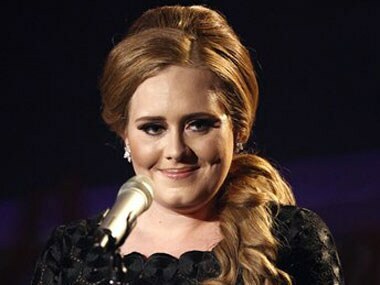 Singer Adele reportedly earns 80,000 pounds in a day despite not releasing an album in almost four years. Adele's two songs — 'You'll Never See Me Again' and 'Never Gonna Leave You' both recorded in 2010 — have hit the web in full.